Finally they arrived in Niseko! 700 bottles in all over Japan and it is said there are only 20 bottles out of them in Hokkaido. 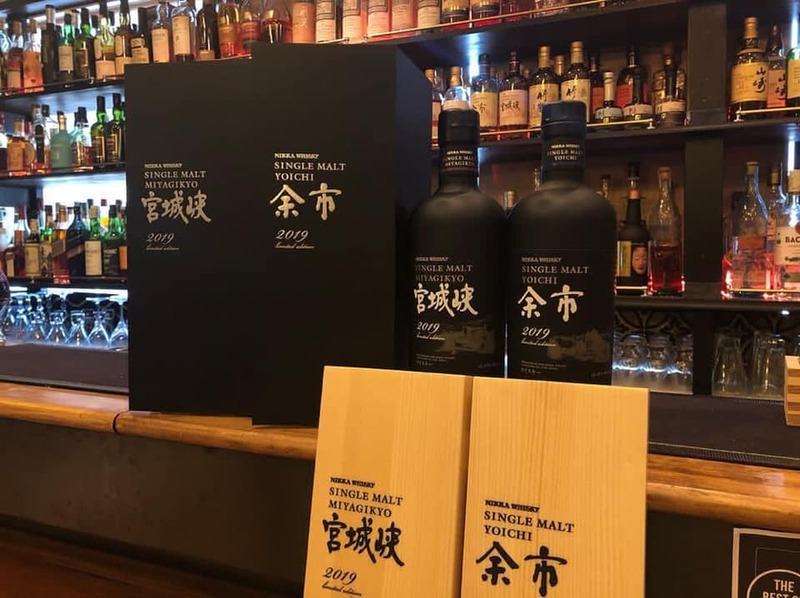 That is Miyagikyo 50th anniversary limited bottle!! Next Next post: Dedicated display basement for Miyagikyo 2019 and Yoichi 2019 also arrived!